Posted on April 1, 2016 · Market conditions appear to be the determining factor. 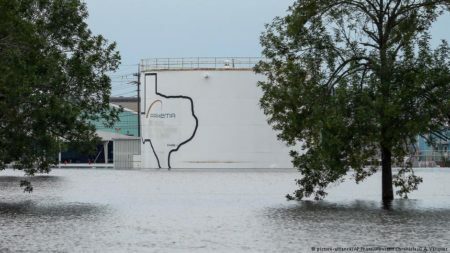 What Will Harvey Mean For Houston’s Oil And Gas Industry? 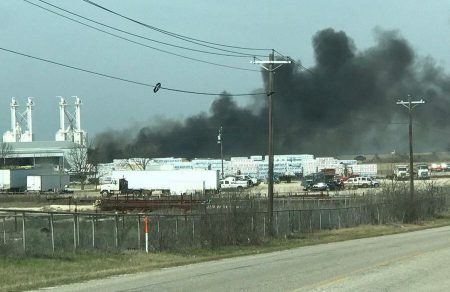 What Dangers Does the Chemical Industry Pose to Houston?